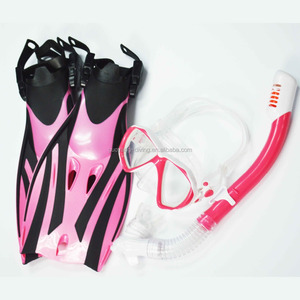 3) Compression resistant. 4). Packing: Polybags/Catons(optional) 5). Colour : red,black,navy,blue etc. 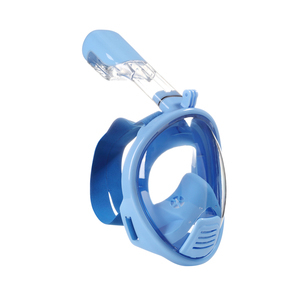 The lower section has a flexible silicone tube that keeps the snorkel away from your mouth when you are using your Scuba Regulator. 2. Q: How to get a sample9 A: For some items,if you have in stock,we can provide for free and you just need to pay shipping cost. 4. Q: How long to deliver the products9 A: The exact delivery date need to according to your style and quantity. 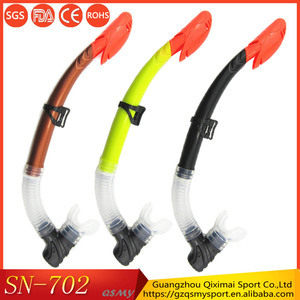 Dongguan Aishangyou Sporting Goods Co., Ltd.
Alibaba.com offers 337 dry snorkel gear products. About 28% of these are diving masks. 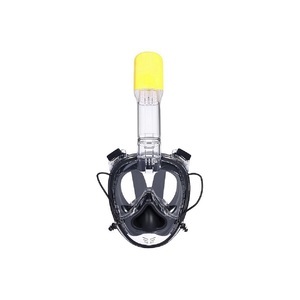 A wide variety of dry snorkel gear options are available to you, such as nylon, pu. You can also choose from free samples, paid samples. 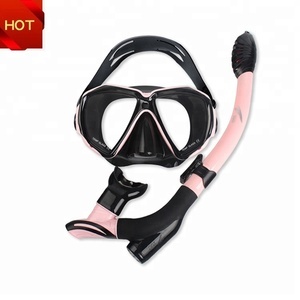 There are 337 dry snorkel gear suppliers, mainly located in Asia. 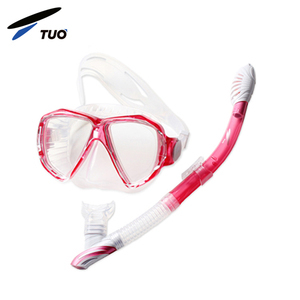 The top supplying country is China (Mainland), which supply 100% of dry snorkel gear respectively. 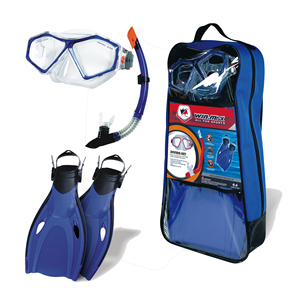 Dry snorkel gear products are most popular in Eastern Europe, Western Europe, and Southeast Asia. 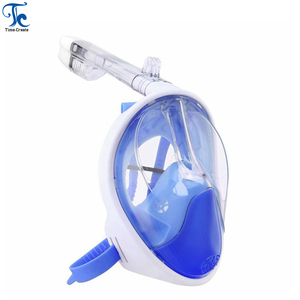 You can ensure product safety by selecting from certified suppliers, including 45 with ISO9001, 20 with BSCI, and 2 with Other certification.